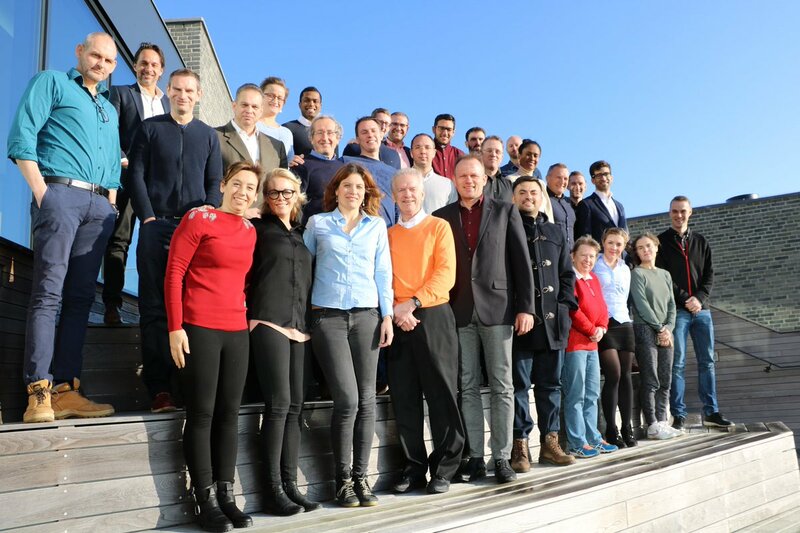 Professor Peter Krustrup recently hosted a football science seminar – surrounding Football Fitness and Elite Level Football at the University of Southern Denmark, Odense. The event was to celebrate Peters appointment as Professor of Sport and Health Sciences and Head of Football Science at Department of Sport Science and Clinical Biomechanics, University of Southern Denmark. The programme seen presentations from different football perspectives including, Peter Krustrup (Professor, Head of Football Research, SDU, Former Assistant Coach Danish Womens’ A-Team), Joao Brito (PhD, Physiologist, Head of Sport Science, Portuguese FA), Barry Drust (PhD, Professor, Former Fitness Coach, English FA), Kenneth Heiner-Møller (Team Denmark, Former Head Coach, Danish Women’s A-team, and Assistent Coach, Canadian Women’s A-team), Don Kirkendall (PhD, Adjunct Faculty, Duke Sports Science Institute; Durham, NC USA), Magni Mohr (PhD, Associate Professor, Former Fitness Advisor Chelsea FC, Head Coach, Faroe Islands), Carlo Castagna (PhD, Professor, Head of Sport Science, Italian FA) and Troels Bech (Sports Director, Brøndby IF, Former Head Coach FCM, OB, Silkeborg, Horsens, Ikast, Esbjerg). Each provided an insight onto how to use Football Science in Modern Elite Football. 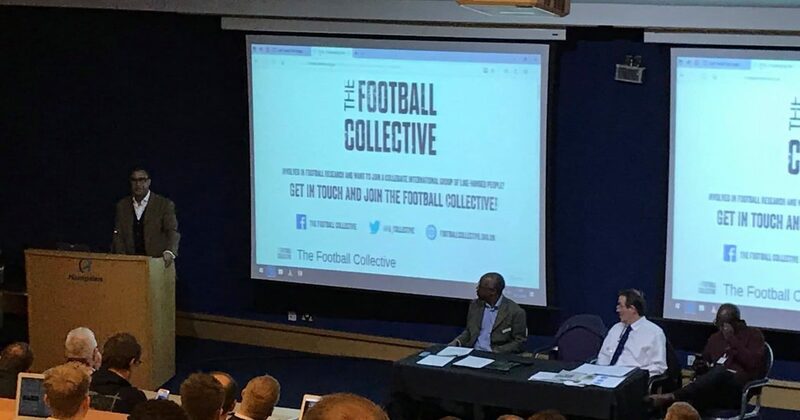 The two-day event also seen a global network of researchers meet to discuss Football Fitness and the role of Football as Medicine. The presentations and discussion surrounded international collaboration and projects around Football Fitness, FIT FIRST and FIFA 11 for Health. We would like to congratulate Peter on his transfer and appointment, thank Malte Nejst Larsen (PhD, Postdoc, Department of Sports Science and Clinical Biomechanics) for his sterling organisational work and extend our appreciation and gratitude to Jørgen Povlsen (Head of Department, Sports Science and Clinical Biomechanics, University of Southern Denmark) for his invite and hospitality.